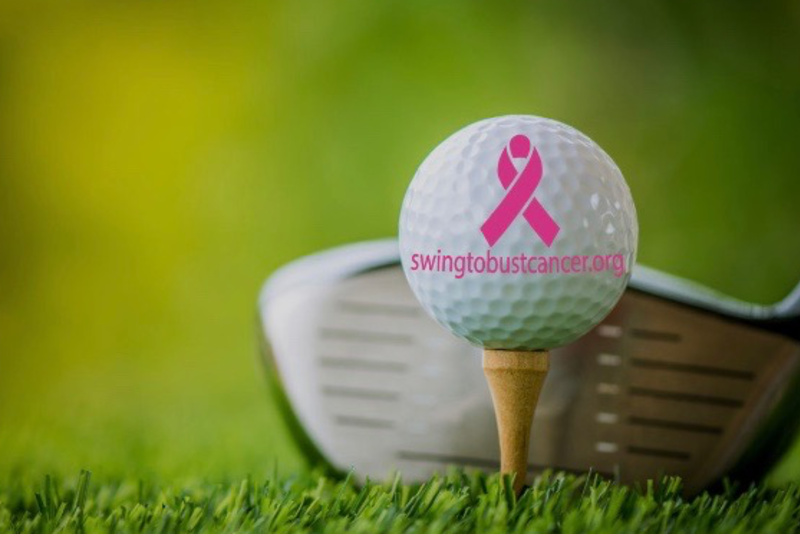 Please join us for the 4th Annual Swing to Bust Cancer Golf Tournament on Monday, May 6th at Belle Haven Country Club! 1pm Shotgun start followed by a cocktail reception and awards presentation. All money raised goes to the National Breast Center Foundation to help low-income and uninsured women in their battle against breast cancer. Every month, our friends at Nueva Vida (www.nueva-vida.org) have a wait list of nearly 30 women who need to have mammograms and screenings but don't have the resources to cover the costs of the tests. Thanks to the help of our generous donors and supporters, we have been able to make great progress and provide screening and mammograms, and when necessary, more advanced testing, biopsies and even surgery, for many of these women. The costs associated with the care of this many women can be exorbitant, but we have worked hard to develop relationships with other providers and testing facilities to reduce costs as much as possible. One of our fundraising goals for this year is to raise $60,000 to provide a screening day every month for a year. Each screening day will host 20 women and include personalized risk assessment, screening mammogram, diagnostic mammogram and ultrasound if needed, and genetic counseling and testing if needed. The new tele-genetics suite at the National Breast Center has allowed us to identify potential risks much earlier, ultimately saving money and lives. The women we are helping often put themselves and their own health last, after using what little resources they have to take care of their families and others first. We can alter the course for many of them by finding cancer at an earlier stage, and in some cases, use genetics to prevent cancer before it starts. With your help, we can do even more. For more information on the National Breast Center Foundation, please visit: www.nationalbreastcenterfoundation.org.